Situated on the western edge of the Scottish mainland at the very top of the Kintyre peninsula makes Oban a fairly isolated distillery. Established in 1794 the distillery is one of the oldest still active in Scotland. Oban is rather unusual in other ways as well, being one of very few remaining urban distilleries. The distillery’s founders, John and Hugh Stevenson, owned and operated several businesses in the area and developed the local fishing hamlet into a town and the distillery is still on the main street. 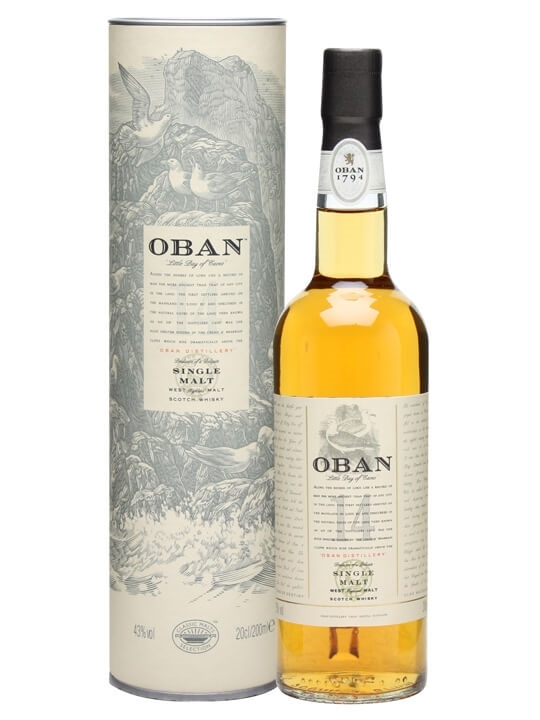 Summary: 20cl / 43% / Distillery Bottling – A 20cl bottle of Oban 14 year old from the Western Highlands. A great little gift for any malt fan, or a pocket size treat for yourself. 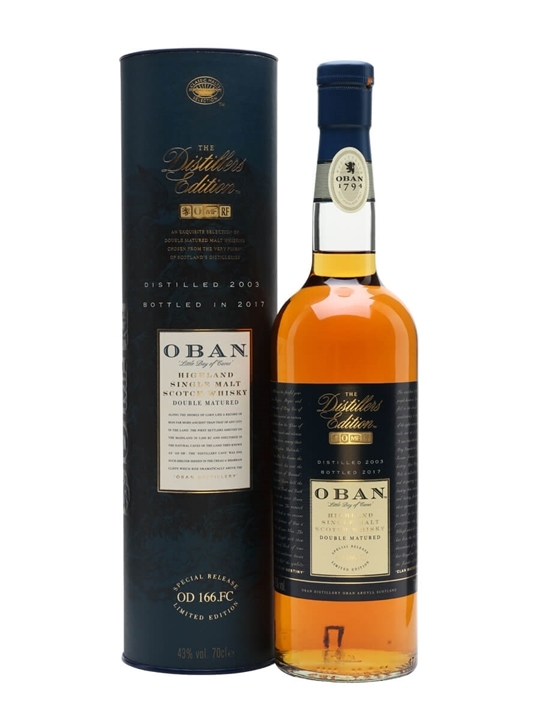 Summary: One of the closest distilleries to our shop – A Single Malt Whisky from Oban. The proud town of Oban, Gaelic for Little Bay, Grew up around the distillery holding it between cliff and coast, and keeping us true to our small distillery roots. Such little things make Oban a smooth single malt of fruity richness. 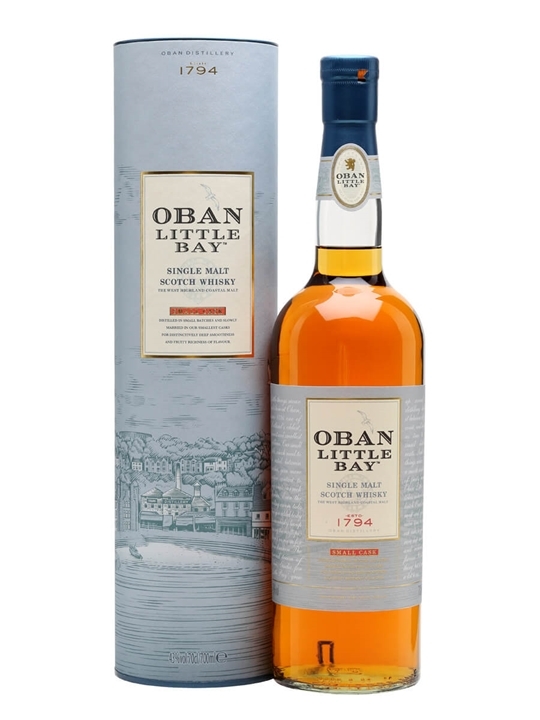 Oban Little Bay takes mature small batch Oban single malt and gives it extra time in small oak casks, to yield yet more deep smoothness and richness of flavour. 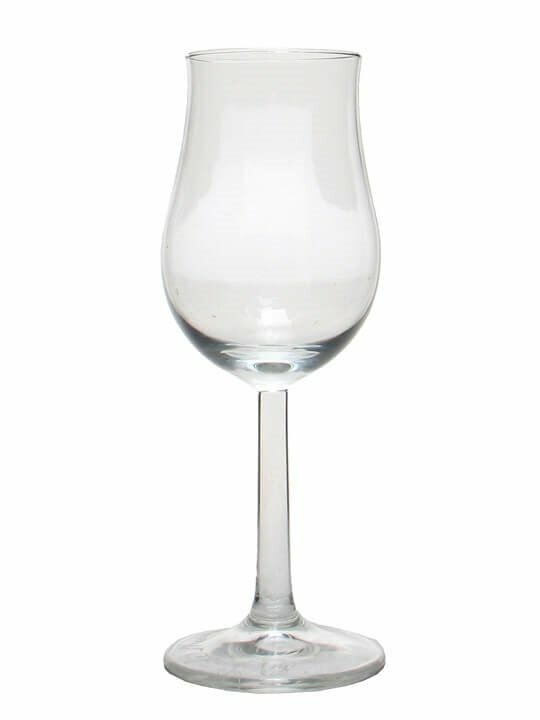 Its a little thing but means alot to whisky lovers around the world. From Oban Distillery. 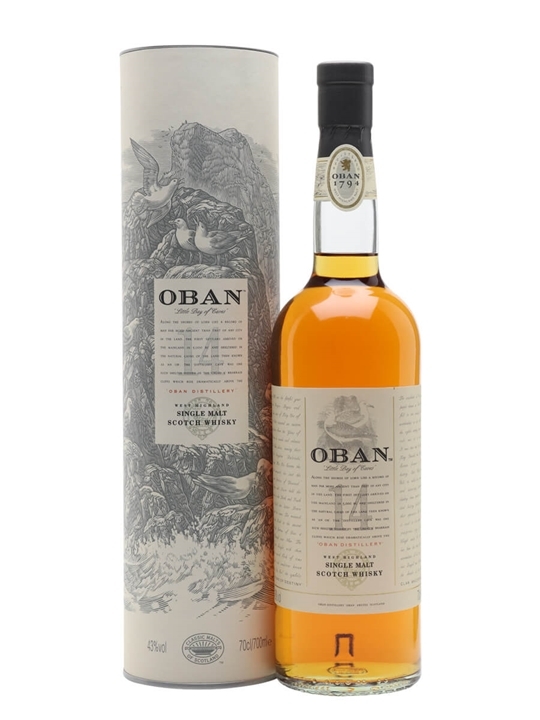 Summary: The Oban 14 year old is bottled at 43% ABV and with it's aromas of peat (a whiff of smoke), it has sweet, scented notes of burnt heather, carried through to the slighly oaky and fruity taste, with a slightly creamy finish. Superb at this price point. 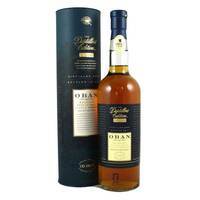 It's a classic, historical dram from it's distillery in Oban by the Irish Sea. Summary: 70cl / 43% / Distillery Bottling – The Western Highland representative in Diageo's 'Classic Malt' series, Oban 14yo is a superb, full-blooded fruity malt with a whiff of heather and more than a hint of smoke. 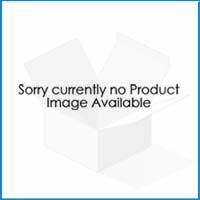 Summary: A rare release – A Limited Edition Bunnahabhain – fantastic news! Fantastic because the peeps at Bunnahabhain tend to push the limited editions through the travel retail channel, and regulars generally miss out. Intensely peated. 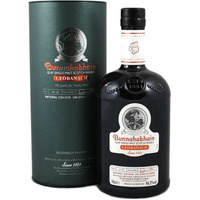 Ceobanach – pronounced Kyaw-bin-och – means smoky mist in Scots Gaelic, and fully reflects the origins of Bunnahabhain. From Bunnahabhain Distillery. 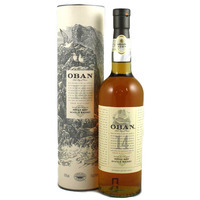 Summary: Oban 14 Year Old Highland single malt Scotch whisky. Elegant and glowing, it marries the sea air character of the island malts to the soft, richly fruity style of the Highlands. 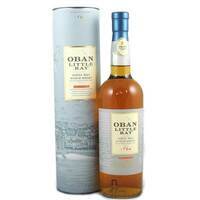 Oban is a Classic Malt of Scotland. Summary: 70cl / 43% / Distillery Bottling – Oban Little Bay is married in the smallest casks available at the distillery, 200-litre ex-bourbon barrels.  This has resulted in a rich whisky with notes of stone fruit, spice and honey. Summary: 70cl / 43% / Distillery Bottling – Oban's 2003 Distillers Edition is, like all those before it, finished in casks that previously held fino from Montilla – the region whose wines rival the sherries from Jerez. Expect notes of light peat, light smoke and rich red fruits, accompanied by hints of orange, spice and brine.